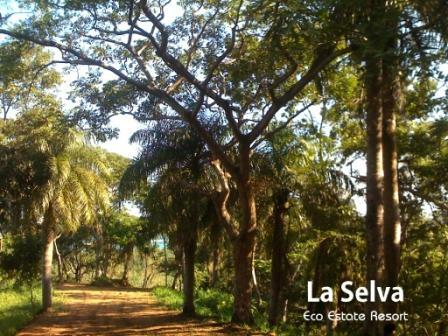 La Selva is located in the Sandy Bay area, on the west side of the island of Roatan, located in the southeastern Caribbean just 35 miles off the coast of Honduras and east of Belize. Roatan sits along a large submerged mountain range called the Bonacca Ridge, leading to its incredible array of aquatic life and home to the world's second largest barrier reef. Known for years as one of the world's top dive destinations, just recently Roatan has been 'discovered' for its incredible investment and resort living possibilities. 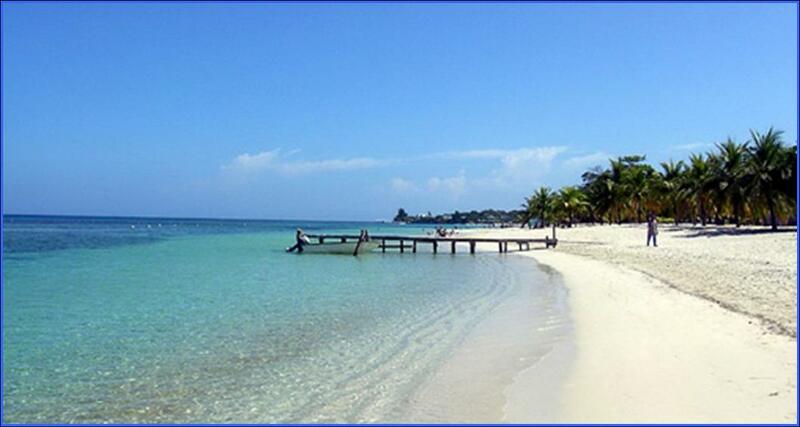 Roatan is an exceptional offshore investment opportunity. 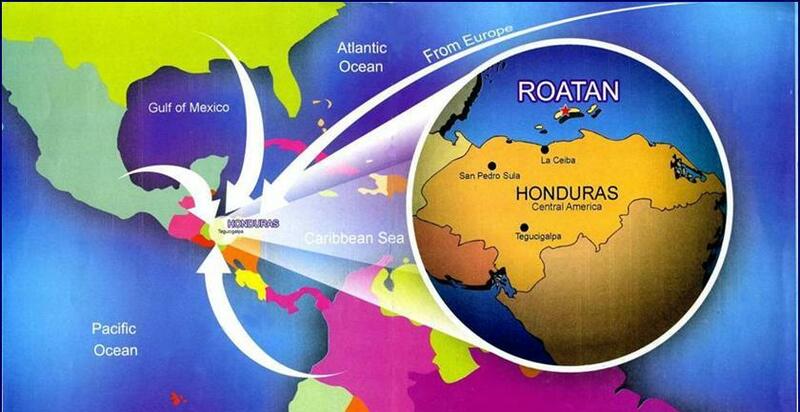 Honduras, a member of the WTO (World Trade Organization), encourages and protects foreign investment. 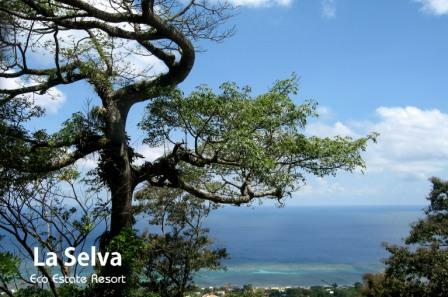 In addition to the business friendly community Roatan is a idyllic place to call home. The cost of living makes early retirement very attainable and the health care is comparable in quality and significantly more affordable than North America. "Honduras has more accessible and beautiful reefs than Belize or the Yucatan, more extensive rain forests and cloud forests than Costa Rica, Mayan ruins comparable to those of Guatemala, better beaches than Nicaragua, a more peaceful political climate than El Salvador, safer cities than those of Panama, and the greatest undeveloped wilderness area in all of Central America." "The Bay Islands is one of the few places in the world where you get real value for your real estate investment." "Roatan is one of the top 5 places to buy Carribean real estate." "The housing slump has sent many Americans shopping south of the border." "Roatan is rated as the #1 choice in the world for a second home purchase." "A new breed of adventurous retirees is branching out to such countries as Panama, Honduras, and Nicaragua." "Though many Americans have never heard of Roatan, the place is well on its way to becoming the region's next "it" spot. Cruise companies, airlines and foreign real-estate investors are moving in, bringing new construction projects, and potentially hundreds of thousands of tourists with them."